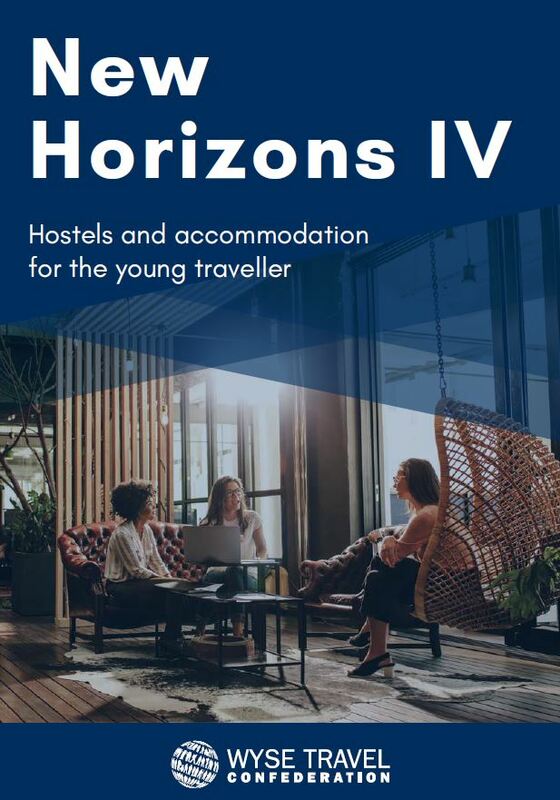 This extract from the New Horizons IV Survey reports on findings related to hostels and other forms of accommodation used by young travellers, such as hotels, and private or sharing economy type lodging. 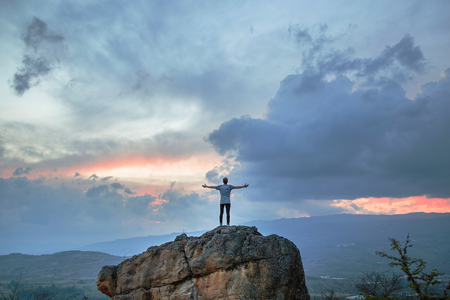 Accommodation booking and spending behaviours are analysed, along with travel motivations and in-destination activities. 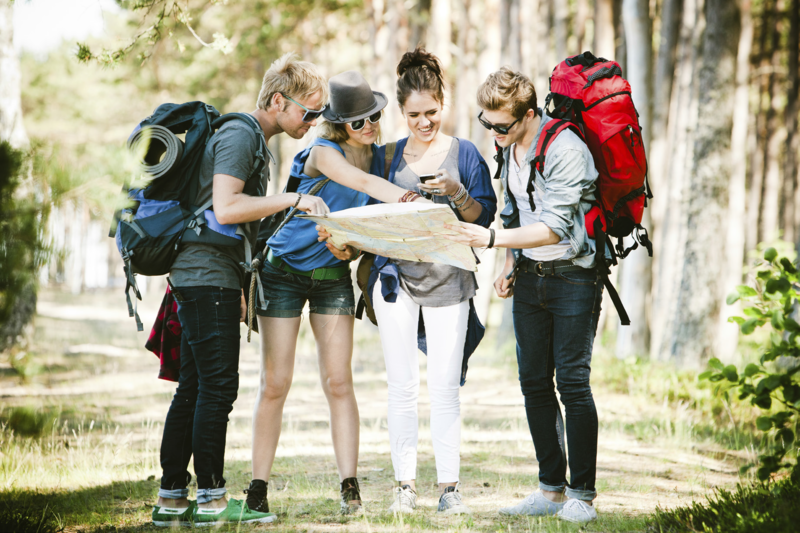 Special sections on cities and regional destination profiles provide snapshot views of the most popular cities for hostels, youth travel motivations, favoured in-destination activities and accommodation types, and OTAs used by young visitors to select world regions. The New Horizons IV Survey attracted more than 57,000 responses from 188 countries and territories between June and November 2017 will be published in 2018 by WYSE Travel Confederation. The study provides insights to travel agents, suppliers, destination marketers, policymakers, and other stakeholders of the global travel and tourism industry, offering a global perspective on trends of the under-30 travel market. Having surveyed more than 34,000 young travellers from 137 countries, New Horizons III is an expansive view on youth and student travellers. The New Horizons III report offers the results of the 2012 survey, as well as insight on the trends of youth and student travel between 2002-2012. This extract from the New Horizons III Survey reports on findings related to work experience travel. Such travel experiences may include working holidays, internships, traineeships, and other types of work & travel programmes that combine cultural exchange with the opportunity to undertake paid work while abroad.